Take the next steps for your business. Dynamics 365 Business Central is sold and implemented through a global network of Dynamics 365 partners with industry expertise. Connect with a partner to request a demo and further evaluate the solution capabilities and pricing. Microsoft Dynamics 356 Business Central pricing fits the needs of Small and Midsize Businesses with core business needs. It helps organizations connect their financials, sales, service, and operations. For organizations of any size that have more sophisticated needs, Dynamics 365 offers a variety of applications including Marketing, Sales, Service, Finance, Operations, and Talent. Fill out the form below to start ordering Licenses for Dynamics 365 Business Central. 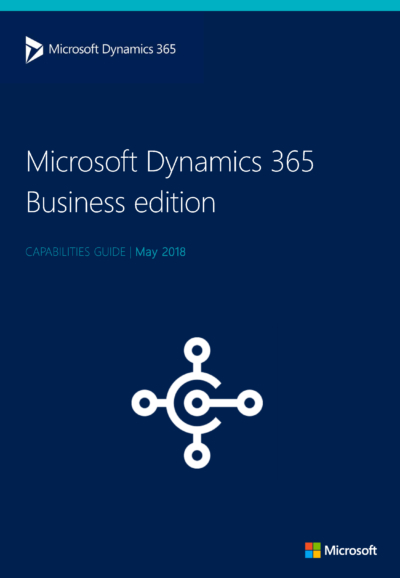 The Dynamics 365 Business Edition is the most flexible business management solution and allows you to connect people and processes like never before. Targeted for organizations with 10-250 employees, you can start with only what you need and grow at your own pace. Built with flexible applications and a scalable database, you can easily adapt to changes and manage your growth. From day one, it makes ordering, selling, invoicing, and reporting easier.